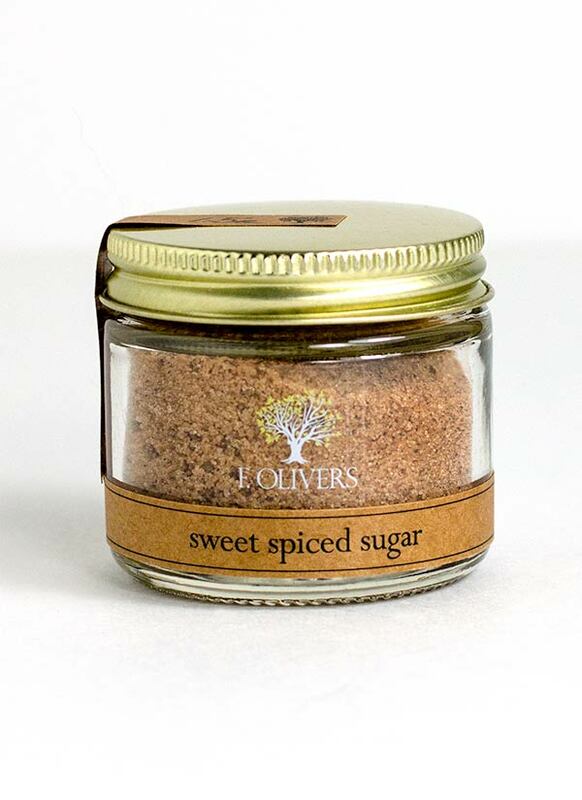 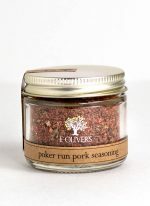 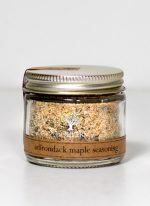 A smoky hot salt that can be used as a rub, marinade, or finish on any meat, vegetable or fish. 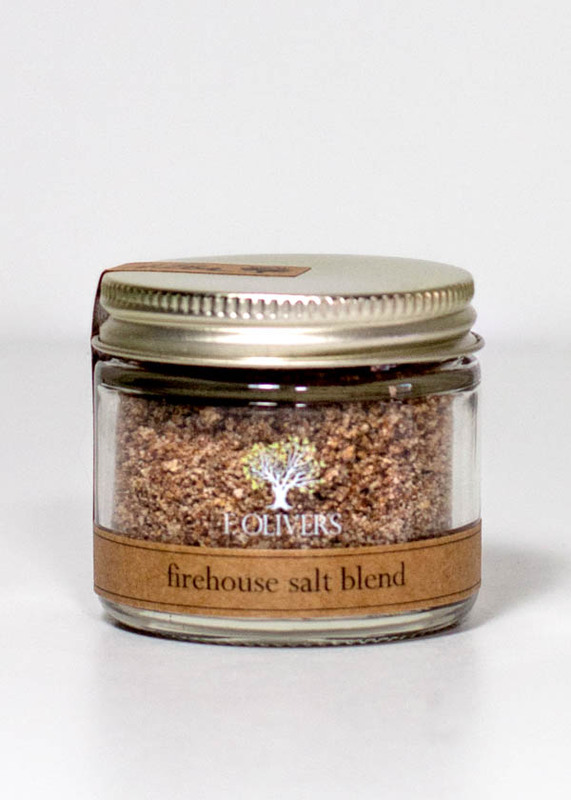 We LOVE it on popcorn- and for morning heat lovers, it’s great on eggs and in Bloody Marys. 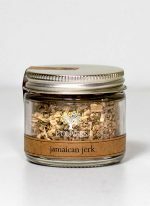 Hand mixed from: Salt, Louisiana Chile Mash, Garlic, Habanero Chile, Shallots, Tellicherry Pepper, Lime Peel, Pimenton de La Vera, Picante, Cumin, allspice and Vinegar.